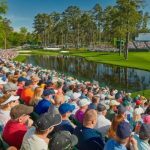 In just one week the golfing world will be encapsulated by a certain event in Georgia…and no we’re not talking about the Blue Ridge Scenic Railway Easter Eggspress. 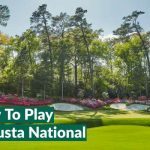 Of course it’s The Masters and unsurprisingly everyone in the Your Golf Travel HQ is extremely excited, especially those actually heading to Augusta! One man who has definitely been to Augusta once or twice is our Chief Holiday Officer, Lee Westwood. We recently spoke to Lee about 2018’s first major and picked his brains on why Augusta is such a special place, his history there and some betting tips ahead of next week’s action. Despite facing an uphill battle to get to Augusta this year, Lee’s relationship with the storied course at Augusta National is one he has enjoyed professionally and personally, which is reflected in an extremely impressive Augusta record. He’s no stranger to the top of The Masters leaderboard, having briefly led in 2010 as he eventually come up short to Phil Mickelson and other than that, he has registered another 2nd place finish when he took advantage of Jordan Spieth’s 12th hole nightmare to finish behind winner Danny Willett. There’s no question as to whether Lee’s long standing affiliation with The Masters has a special place in his heart; we asked if it is still something he looks forward to and his answer was simple – “of course”. However, it’s not just the buzz of a major tournament which can make the hairs on the back your neck stand up, Lee admitted to enjoying some off-season practice rounds too; it seems the surreal experience of simply being on the grounds of Augusta resonates with evem the best golfers in the world. However, just because they haven’t ever experienced it first hand, it doesn’t mean that they have no grasp on just how special and unique the whole event is. That said, if you were to ask Rory (aka YGT Rory), who is preparing for his third time at Augusta, he would definitely be able to paint a better picture; his past experiences will lead to finer details, more information and on the whole, a better understanding of how and why The Masters is so special. Lee’s first port of call was to pay homage to the immense tradition that surrounds The Masters and sets it apart from any other golf competition in the world. It’s a point which is hard to argue, because when you actually break down some of the traditions which are honoured each year, it’s quite a list. Since Bobby Jones created The Masters some 84 years ago, the tournament has remained at Augusta National and the fact that the tournament is able to create so many incredible memories year after year, is testament to the quality of the design which Jones laid out in the years leading up to 1934. 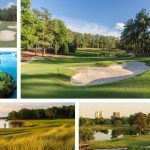 To add to the unchanging location, you also won’t need to amend your calendars too much as the first major of the year is always during the first full week of April and in Georgia, this mostly means beautiful weather…mostly. 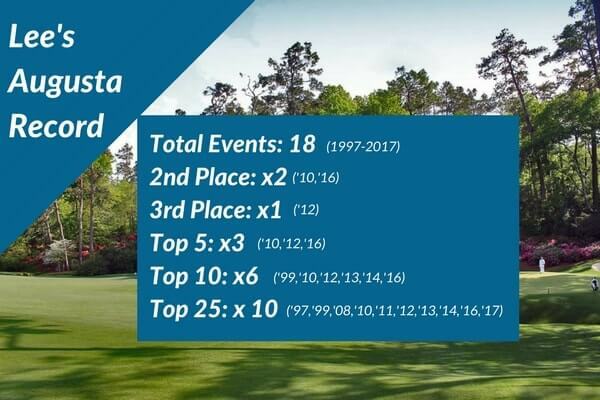 The green jacket is so synonymous with The Masters and Augusta, that it’s almost easy to forget just how different this prize is. In other sports you’ve got the World Cup, Ashes urn and even the Wimbledon plate but none even come close to the exclusivity of handing out a jacket…albeit a green one. 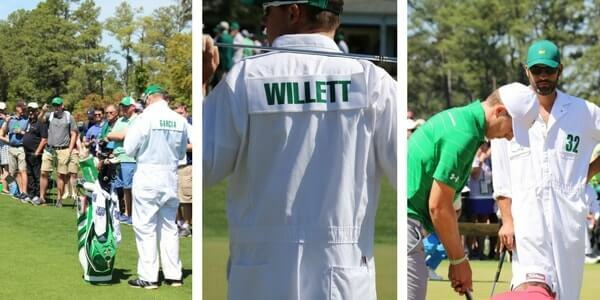 Despite this, the jacket is hugely respected in the world of golf and means so much to all who compete at Augusta. Sam Snead was the first man to don the jacket back in 1949 and the latest golfer to add it to his wardrobe, Sergio Garcia, even wore it on his wedding day! There are huge debates in the golfing world as to whether the sport needs to ‘catch up’ to the 21st Century in regards to the strict dress codes on tour. We recently asked our loyal Twitter followers whether it would bother them if shorts were worn and the response was a resounding no. However, at Augusta people don’t mind these rules; it’s tradition, it’s brilliant. These rules even extend to the caddies during The Masters who have to wear white boiler suits and a green branded hat. Because it became tradition. This was the case even before 1983, when golfers weren’t allowed to bring their own caddies and instead were provided by Augusta National and has since become just another memorable part of The Masters. Fans who only manage to get tickets to the practice rounds needn’t worry, there is still so much to enjoy before the tournament kicks off, especially on Wednesday. Yet another annual feature of The Masters is the par 3 contest, where some competitors (not all of them) take to the shorter course along with former legends of the game to give the fans some entertainment. This is a great chance to experience the course in a different light and see some golfing greats prove they’ve still got it, take a look at this from six-time champion, Jack Nicklaus. 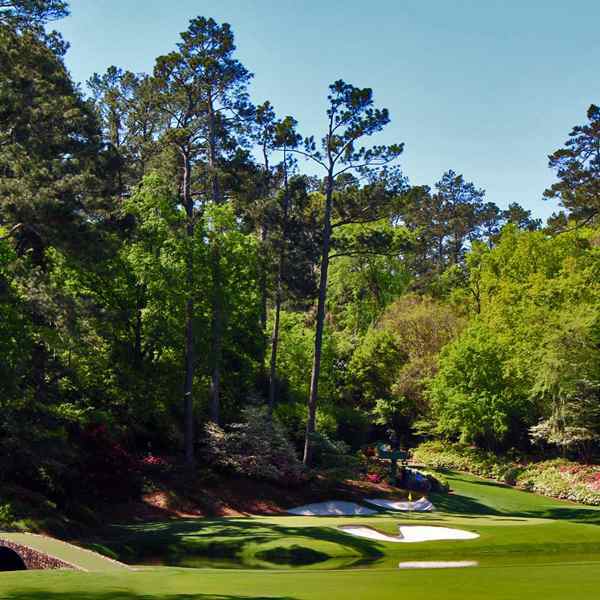 When preparing for The Masters it’s always important to book some golf for the week after, because the whole event will make you want to get out onto a course as soon as possible. While this is due to the whole event being completely awe-inspiring, it’s mainly down to seeing the immaculate course at Augusta National look so damn pretty, even through our TV screens. Lee agrees too, as he says part of the reason that The Masters is so special is the outrageously good condition of the course, with a special mention to the lightning fast greens – I dread to think on what I’d shoot round Augusta! 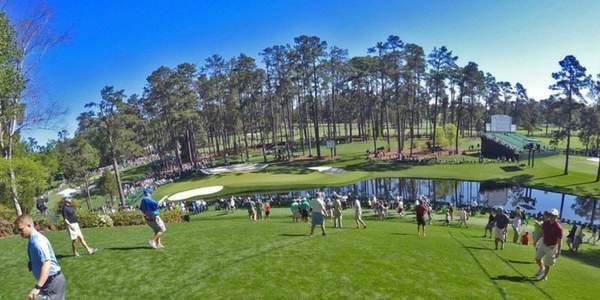 The Masters is the only competition played on the course throughout the year. 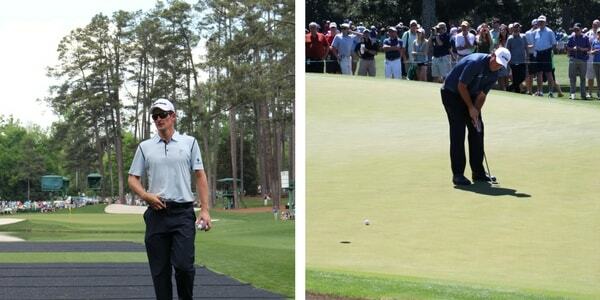 Betting on The Masters is as much luck as judgement…in fact, it’s much more luck. I’d be very curious to know how many people (other than Mark Crossfield), outside of his family and friends, actually backed Danny Willet for the title in 2016. So Lee understand that its very hard to choose a definitive winner and the best you can do is bet with the man in form. Going into this year’s tournament there are just so many golfers in top form and let’s not forget Tiger….never rule out Tiger. His fellow Brit Justin Rose, who narrowly missed out last year, will have the support of Lee but he also said that a young American like Justin Thomas could benefit from the lack of Augusta experience. If you want to book a trip to The Masters with Your Golf Travel, simply visit our dedicated landing page or call 0800 043 6644.